For our latest article, we’re focusing on Accessories and the different types and styles available here at Maison Interiors. At Maison Interiors we offer a wide selection of stunning accessories to complement all styles and trends. 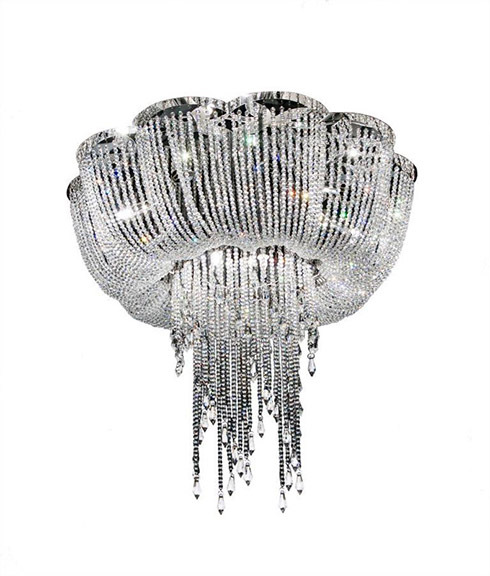 From lighting to lamps and even sculptures and ornaments, at Maison Interiors we really have it covered. 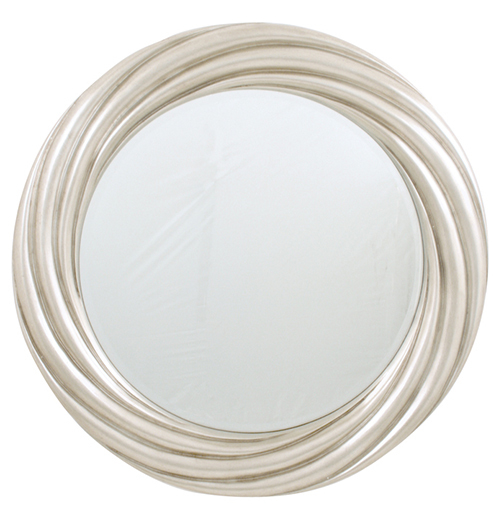 Mirrors: At Maison Interiors, we understand every aspect of Interior Design. And selecting a perfect mirror for your home is a challenging prospect, however we are here to help! We have a large selection of quality mirrors available in various sizes and styles, from leading worldwide manufacturers and our expert Interior Design team can help you decide the best mirror for your home. 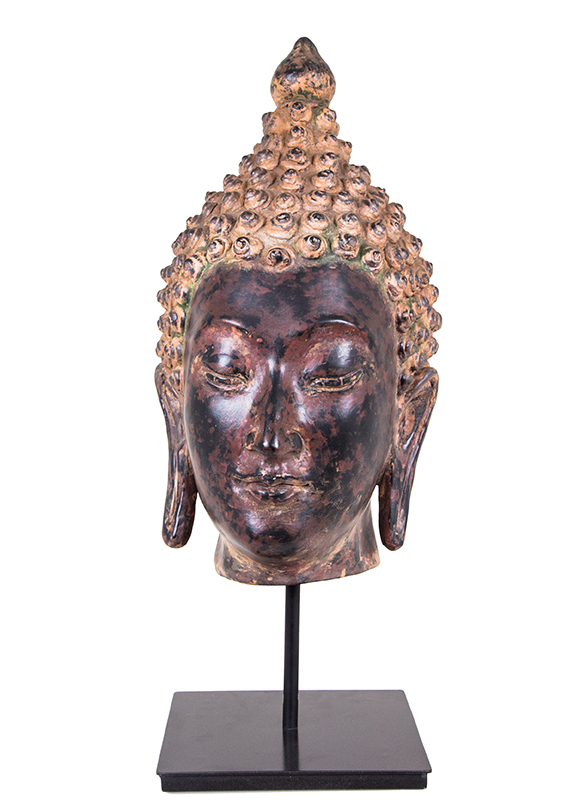 Sculptures: Breathe life into your home or office decor with our unique range of antique art models and decorative pieces to compliment any room theme. Browse below for some examples of our Sculptures although we understand to fully understand to fully appreciate a ‘Sculpture’ it’s better to view it in person, so visit us at our Oadby Showroom where one of our expert and friendly team will guide you through the process! We also have a fantastic selection of Ornaments, vases, occasional and side-tables which of course are all viewable at our luxury showroom! As with all our products, our Accessories fit in with our vision of #BeautifulLiving, for a closer look visit the dedicated product gallery at http://www.maison-interiors.com/home-accessories .